You’ve got an Instagram account, you’ve got an Atwill Media website -- how do you bring two things you love together in one place? 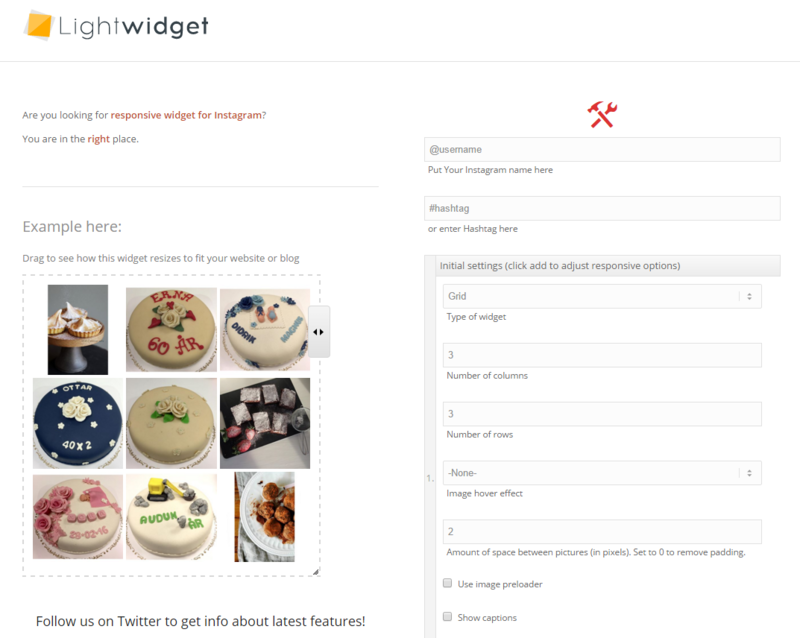 We’ve got the solution, thanks to a handy little tool called LightWidget! And the best part? You don’t have to continuously update the widget; it updates automatically, so your latest pictures are always featured first! 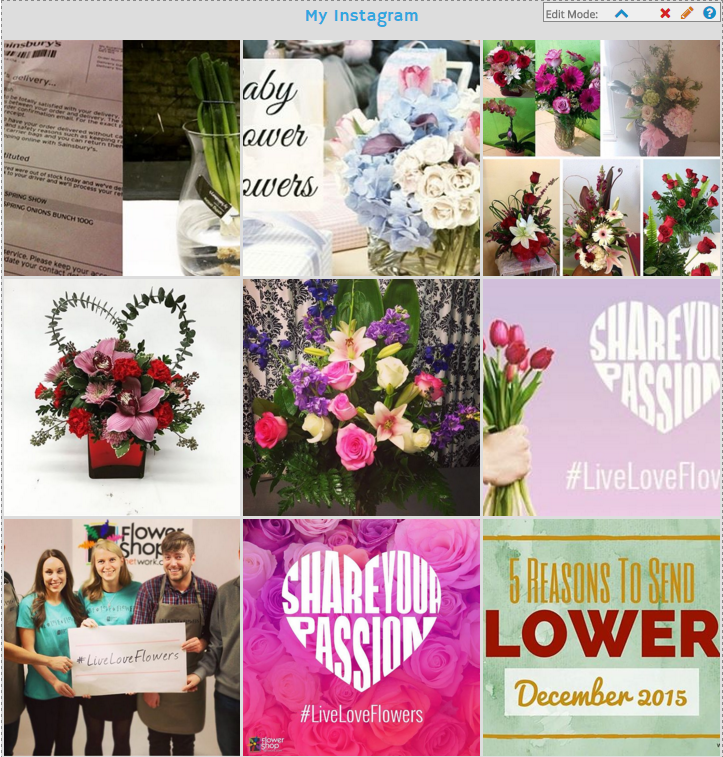 to learn how to get your Instagram feed onto your website. On the right side widget options, you can either choose to show your Instagram feed in the widget, or a specific hashtag. 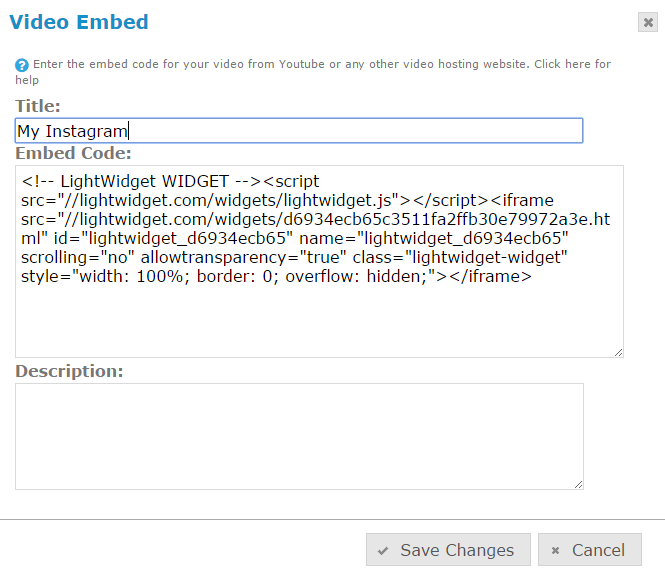 For your Instagram, enter your exact username into the box, with no spaces. For hashtags, simple enter the hashtag with no spaces into the text box. 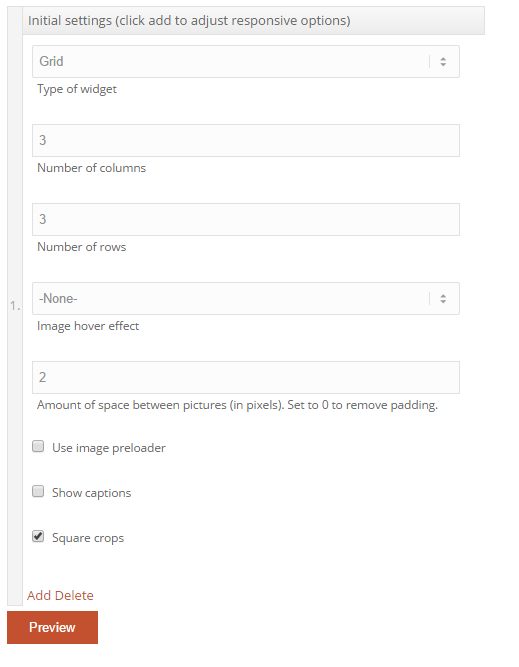 Image Hover Effect can be skipped, but there are a number of options under this dropdown menu. That’s it! 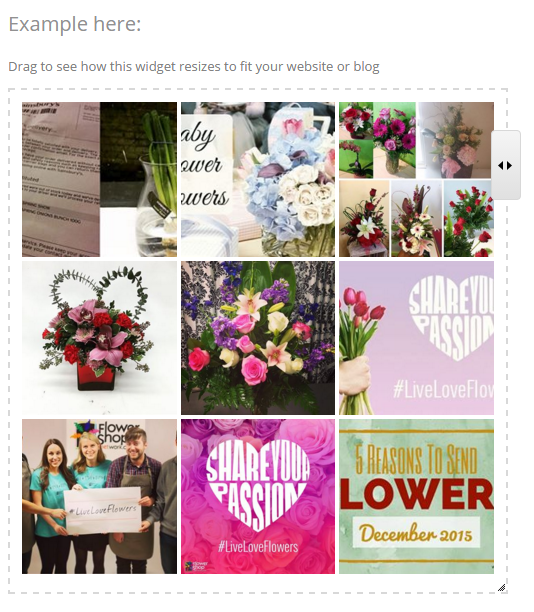 Your Instagram feed will show up perfectly at the bottom of your webpage!